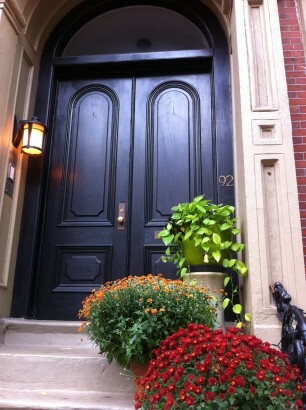 The South End is one of my favorite Boston neighborhoods. 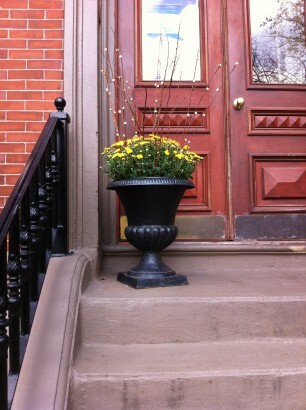 Complete with handsome brownstones, narrow streets lined with majestic old growth trees, and grassy parks offering a bit of green in a historic, urban environment. 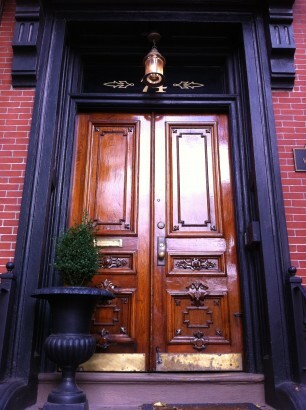 The doorways give a hint to the formality of an earlier time. 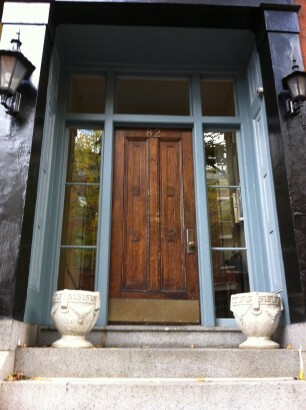 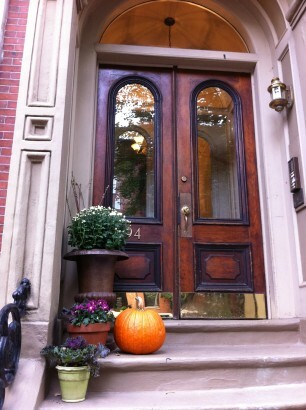 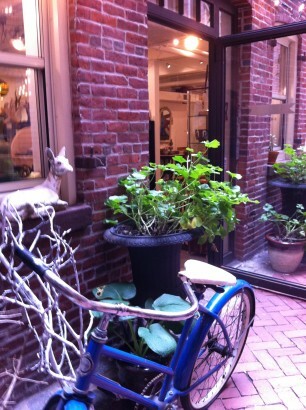 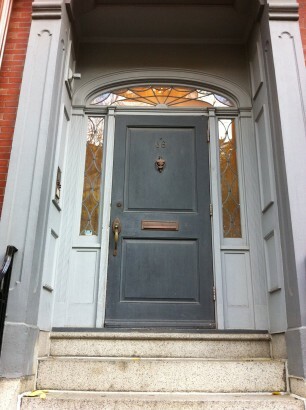 This is the entrance to the PatchNYC Boston shop that charmed me with the vintage bike and brick courtyard.